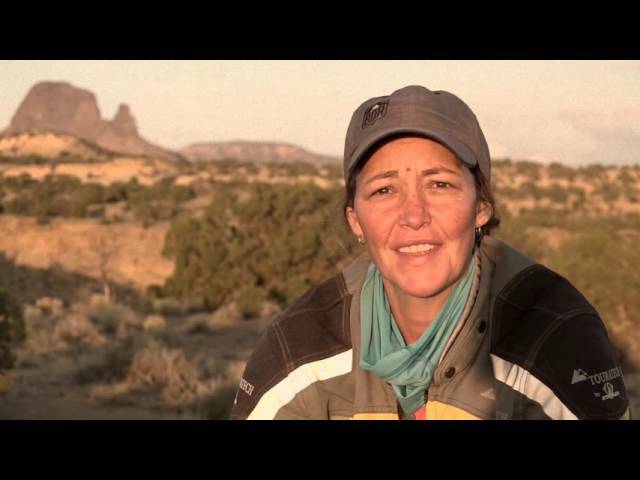 We are very pleased to announce the 1st HUMM in western USA, in the rugged central mountain landscapes of Arizona. 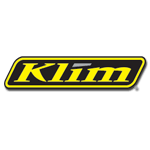 A unique 2-day motorcycle orienteering / navigation challenge, the HUMM has also been described as an off-road motorcycle scavenger hunt. Lots of jeep and logging roads, and rural pavement! All street legal bikes welcome! Primitive camping available. Deemed God's country for off-road motorcycles, Perry Mountain offers some of the best dual sport and adventure riding in the country with endless miles of flowing national forest trails, legendary knuckle-busting singletrack and scenic views from atop the famous Perry Mountain fire tower. This is one event that you don't want to miss! 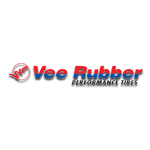 Whether you're a seasoned veteran with wisdom to share or a complete novice hungry for ideas and guidance, it doesn't matter if you ride a motorcycle, a bicycle, or drive an expedition vehicle. Horizons Unlimited meetings are for everyone who dreams of adventure along the road less traveled. 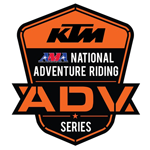 The Yosemite ​Adventure Tour is an AMA Sanctioned ​ADVENTURE RIDE held at the gateway to Yosemite National Park in Buck Meadows, California. This event is open to any make or model of street legal motorcycle. This two day, GPS based, self-guided adventure ride includes scenic & historic destinations both in and around Yosemite National Park and the Stanislaus National Forest. 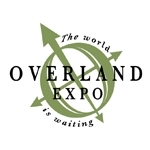 Using paved and unpaved roads​ you’ll have approximately 100 miles of fun each day! 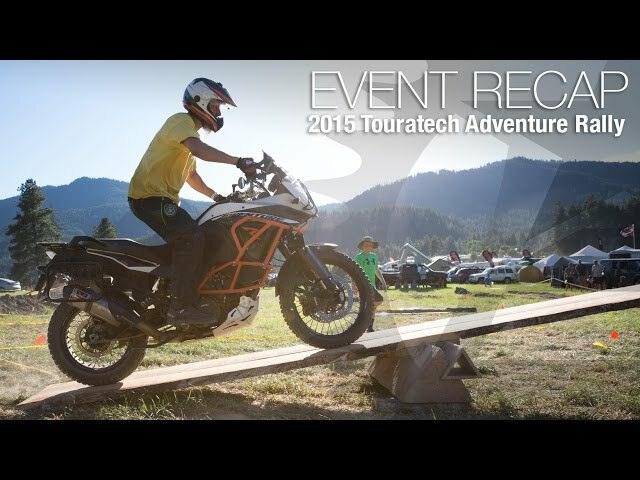 "​Dirt" routes are perfect for beginners and large adventure bikes. Experienced riders can be challenged by choosing "hard" splits if available. We do our best to include as many miles of dirt as possible. "Paved" routes are 100% paved. Event is operated under permit from the Stanislaus National Forest and limited to 150 riders so register early! 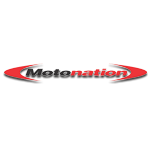 This event is open to any make or model of street legal motorcycle. 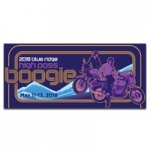 The 2018 High Pass Boogie is a charity motorcycle community event benefiting the Blue Ridge Parkway Foundation on May 11 & 12, 2018, jointly hosted by two regional motorcycle dealerships, Eurosport Asheville and Frontline Eurosports in Salem, VA. The 5th Annual High Pass Boogie is growing and being more inclusive this year. 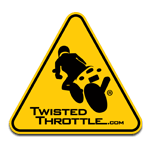 Instead of being based out of Asheville, NC we will all gather at Willville Campground, Meadows of Dan, VA for a full weekend of Southern VA's best motorcycle routes for both on and off-road riding. 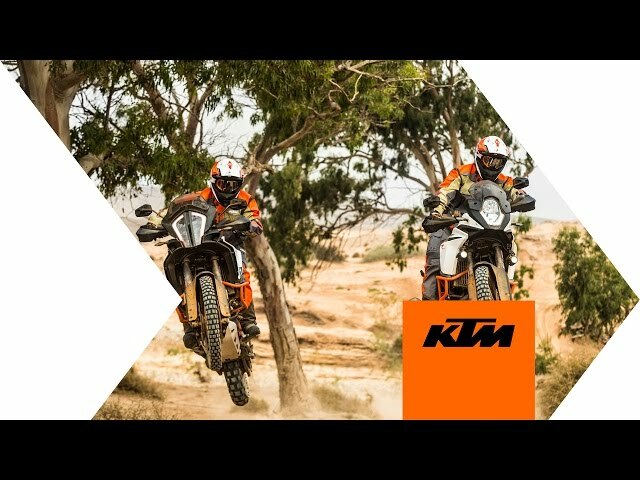 As in years past, there will be two on-road routes and one dual-sport route for motorcyclists of all abilities, and on all different brands of bikes. 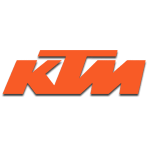 An Adventure weekend with KTM Demo rides, Seminars, Movies, and Self-guided GPS routes thru the Allegheny Mountains. This event is pre-entry only. The Start and Finish each day will be the Mountain Lodge at Snowshoe, WV at 8:00 am. 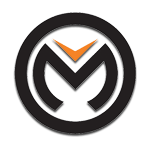 AMA membership is required. The GPS route will be emailed to registered riders and also available at the Rally. All Machines must be 100% street legal, have DOT TIRES, a USFS-approved spark arrestor, be in good mechanical condition, be able to pass AMA sound test (94 db) and have at least a 125 + mile gas range. A Spot Tracker or Satellite Phone is highly recommended. 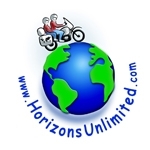 Whether you're a seasoned veteran with wisdom to share or a complete novice hungry for ideas and guidance, it doesn't matter if you ride a motorcycle, a bicycle, or drive an expedition vehicle... Horizons Unlimited Travellers Meetings are for everyone who dreams of adventure along the roads less traveled.